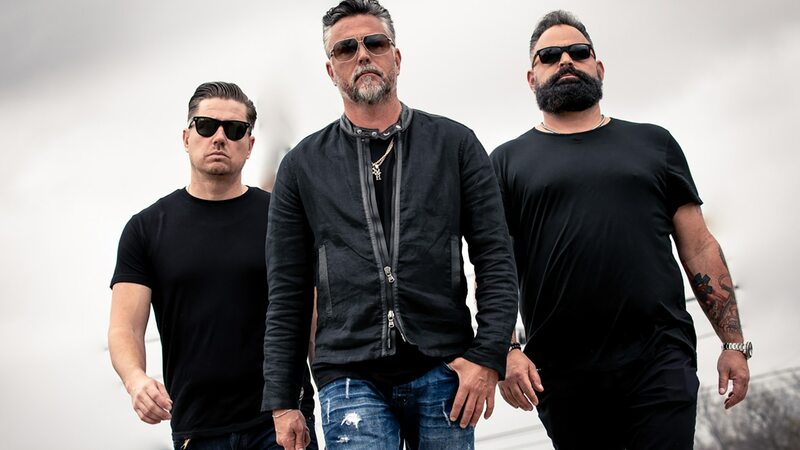 Richard Rawlings has built an empire as the owner of Gas Monkey Garage in Dallas, Texas, and last year he set out on a new venture—investing in the transformation of struggling garages across America. 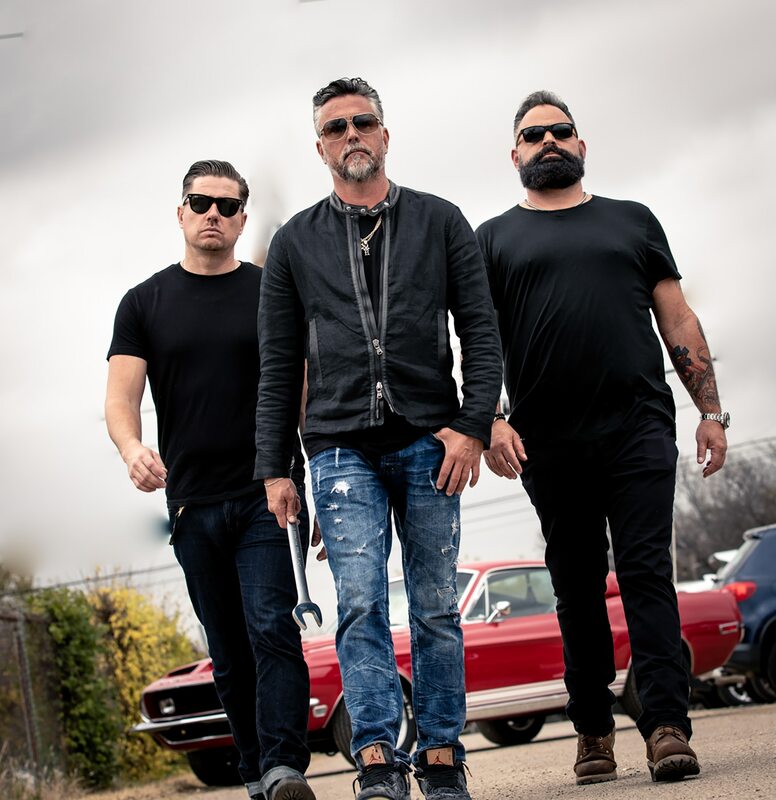 Joined by project manager Russell J. Holmes and auto shop consultant Chris Stephens, Richard travels the country to find more shops in need of restoration in an all-new season of Discovery Channel’s hit motor series, “Garage Rehab,” premiering Tuesday, January 8 at 8 pm ET/PT. New episodes will continue to air Tuesdays at 9 pm ET/PT. In each episode, Richard selects a garage and invests his time, money and contacts into the shop, making all business decisions as he works to overhaul the company from top to bottom. Using his entrepreneurial acumen, extensive knowledge of the auto industry and versatile marketing skills, he sets out to restore the struggling garage into a profitable business. From a failing hot rod shop with a distracted owner to a filthy run-down garage full of damaged equipment, Richard, Russell, and Chris race against the clock each week to turn these shops around. This season, in addition to working the biggest build in “Garage Rehab” history (a 20,000 square foot collision repair shop), Richard and his expert team take on their most important rehab yet–a veteran-run garage that teaches automotive repair skills to men and women transitioning out of military service. Richard is thrilled and gratified to be part of such a special project and works with Russell and Chris to ensure the garage and its owners are set up for tremendous success. The new season of “Garage Rehab” premieres Tuesday, January 8 at 8 pm ET/PT on Discovery Channel.